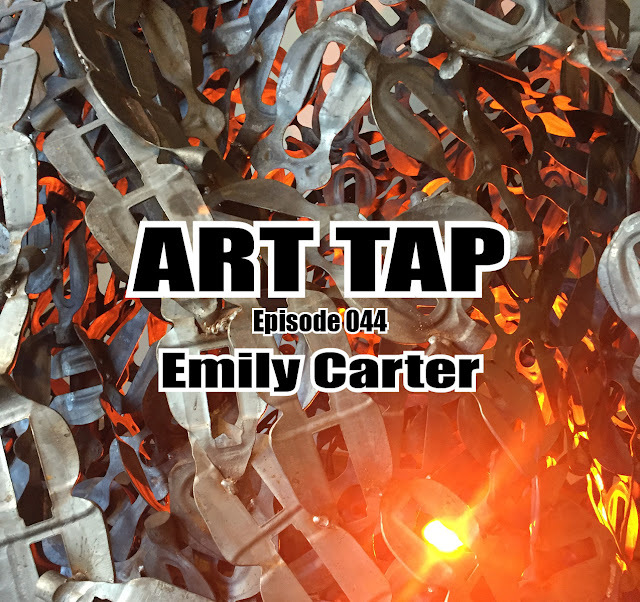 The first episode of ART TAP is ready to go up as a test balloon. I'm soooo new at this and it may sound funny. But my heart's in the right place, and I hope it's off to a good start. The first episode is an introduction to the idea and the format, with a mock interview of the host (me). And there's a "Look Up" for your enjoyment - fans of the 60's animated series "Jonny Quest" will enjoy this. Enjoy! And please let me know your thoughts. Looking forward to this new venture - hope you'll keep tapping in. "Unknown" - thanks for the support! I envision new shows every two weeks and possibly every week when I get up to speed. I *think* that if you subscribe to the blog you'll be notified when there's a new posting. Keep listening!